I’m not entirely sure how it is that a week can pass so quickly and seemingly without a moment to spare. This week’s distractions included no-bake cookies, a corgi puppy, happy hours and dreams of starting a paleo diet that are currently being overshadowed by aforementioned no-bake cookies….and happy hours. 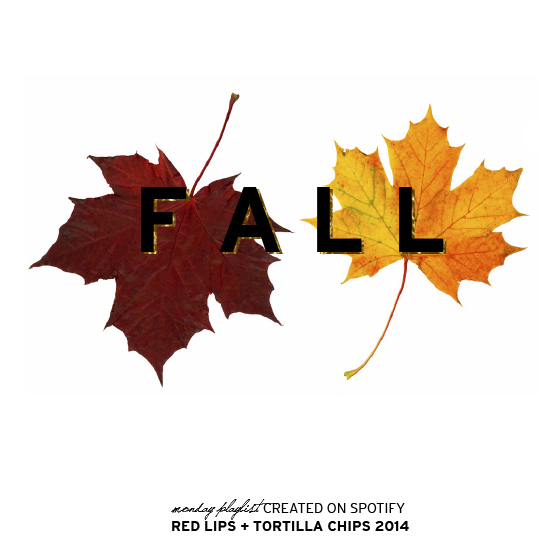 This weeks playlist is a mixture of chill autumn vibes and a few more upbeat recent obsessions. Enjoy! This entry was posted in music and tagged autumn, fall, music, playlist, seattle, spotify, wearehunted by Lo. Bookmark the permalink.